Happy New Year! Visit our website for more information about Downeast Medal Finals, including complete results from 2016. We welcome all questions, suggestions, and sponsorship: please email Ginger at galbert@maine.rr.com. Click here to check out a fun video showing the 2016 Downeast Move-In Day at Skowhegan Fairgrounds! 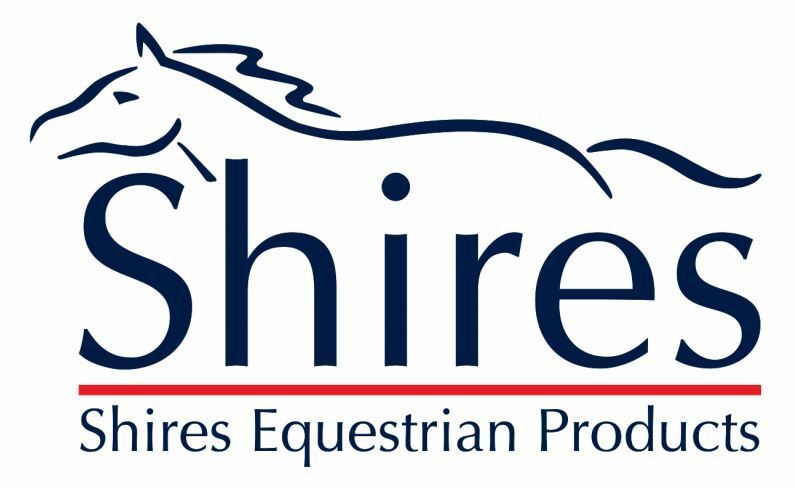 Reminder for 2017: Long stirrup is now open to adults! Also: the Amateur Adult Medal will now be 2’6″ to make it more inviting to all. We officially have our 2017 dates! Be sure to mark your calendar for September 14-17, 2017. Also, all juniors: pay attention to the articles that you read in our upcoming newsletters! Many questions for the 2017 Horsemanship Challenge will come from these sources. The horse has evolved as a grazing animal; forage plays a pivotal role in equine health. Horses are non-ruminant herbivores also known as a “hindgut fermenters”. Their digestive tract is made up of a simple stomach, small intestine and large intestine. The natural feeding habit of the horse is to eat small amounts of roughages often. Domestication has brought a change to this. 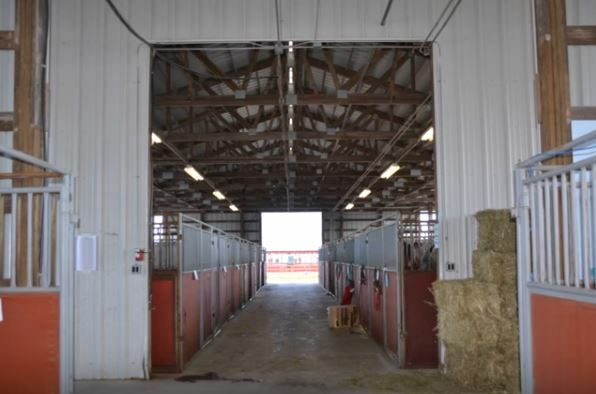 Modern management practices incorporate stabling, increased grain based concentrate consumption, meal feeding and limited access to pasture. This has led to a myriad of problems by undermining the horses’ digestive capabilities. One of the most common disorders in horses today is gastric ulcers. Equine gastric ulcers are a significant problem in certain equine populations: an estimated 58% of show horses and 93% of racehorses are affected. Foals are also at risk with an estimated 25-50% developing lesions. Horses that are typically fed diets high in soluble carbohydrates which produce volatile fatty acids when broken down in the stomach, can damage the protective barriers of the nonglandular areas allowing acid to irritate and ulcerate the tissue. Another issue with the current management of horses is meal feeding accompanied by long periods of fasting. This enables the buildup of acid in the stomach which can splash up to the non-glandular regions and cause ulceration. Given the prevalence of gastric ulceration in horses today researchers have investigated several nutritional aspects of the disorder. A study looking at feed type on gastric ulcer formation showed an increased risk of gastric ulcers in young growing horses consuming high grain diets as compared to a hay diet. After 4 weeks on the high grain diet the ulcer scores for the horses had increased by about 30%, and after 8 weeks, the scores had increased by about 3-fold. Thus, a diet high in roughage appears to promote better digestive health as reflected by the gastric ulcer scores, whereas high grain diets caused greater gastric irritation. Forage contains all of the essential nutrients required by horses: water, energy, protein, vitamins and minerals. Grain concentrates and supplements should only be fed to compliment the forage being offered. If high quality forage is being fed many horses only require a low intake vitamin and mineral pellet (ration balancer pellet). Other research groups have focused on the type of forage fed to horses and its effect of ulcer formation and severity. Providing good-quality alfalfa or alfalfa-mix hay can help buffer stomach contents and reduce gastric acidity. Alfalfa hay has been shown to buffer gastric contents and decrease gastric ulcer severity in horses housed in stalls and exercising. Also, pasture turnout when possible can help reduce stress and prevent gastric ulcers. Thank you to Poulin Grain for providing this article. 1. Flores, R.S., C.R. Byron, K.H. Kline. 2009. Effects of Feed Type on Growth and Gastric Ulcer Formation in Weanling Horses. J. Eq. Vet. Sci. 29(5):484-485. 2. Nadeau, J.A., F.M. Andrews, and A.G. Matthew. 2000. Evaluation of diet as a cause of gastric ulcers in horses. Am. J. Vet. Res. 61:784-790. 3. Lybbert, T., P. Gibbs, N. Cohen, B. Scott, and D. Sigler. 2007. Feeding alfalfa hay to exercising horses reduces the severity of gastric squamous mucosal ulceration. In: Proc. Amer. Assoc. Eq. Practnr. 53:525-526. The Downeast Medal Finals committee would like to thank everyone who supported us by sponsoring a ring side table at DMF 2016. Strategically positioned along the rail, the sponsors table provides an up-close view of everything happening in the ring. It also gives you an opportunity to show off your creative side as you can see in these pictures from our 2016 finals. There are a few farms who have been right there at ringside with wonderfully decorated tables since the first year we offered tables. The DMF committee would like to recognize and send a huge THANK YOU to Stonewall Stables for your clever farm scene complete with jump course, Diamond Hill Stable for your veterinary care themed table and Millpond Stables for your beautiful decorations of the season! We have struggled a little with gauging interest in both the tables and a contest for table decorations from year to year. Please help us by going to our Facebook page and voting on whether or not to continue this tradition. Katherine DeSantis started her equine love affair almost from birth, taking the lead from her grandfather who encouraged and nurtured her fascination by making sure she had "horse time" at every visit. Majoring in Equine Studies at the a University of New Hampshire was the spring board for her official career where upon graduation she opened Greenfield Farm in New London NH with fellow student and husband Larry Ballin. 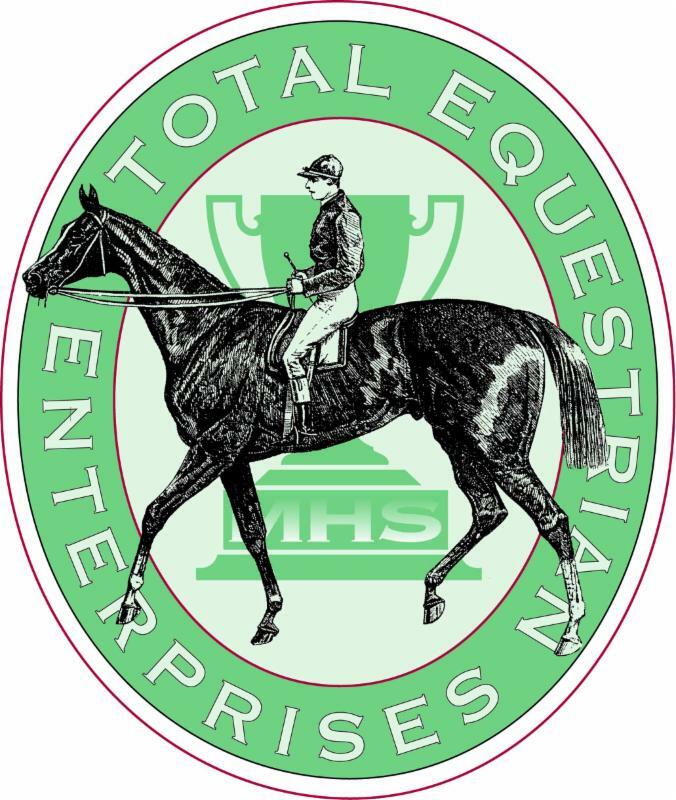 Together for 15 years they developed a successful business of boarding, breeding Morgans and training students in both hunt and saddle seat disciplines. While managing Greenfield Farm, Katherine developed and taught the equine studies courses at Colby Sawyer College. She and her assistant coach Mary Drueding ran the riding program for Colby Sawyer and brought the team to Cartier Cup victory in 1989. 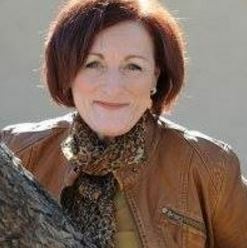 Her real joy of being an equine professional is bringing the sheer delight of horses into the lives of so many and watching young riders blossom and mature. Katherine acquired her Morgan judges license and stewards license in the '80s from the the AHSA (now the USEF) and has officiated all over the United States at many levels of completion for both the Hunter/Jumper and Breeds categories. Favorite quote: "When horses are truly in your blood, they truly never leave you." Thank you so much to our incredible sponsors who help make this show possible: Farm Family/American National , Hemphill's Horses and Feed , New England Equine and Surgical Center , Shires Equestrian , Poulin Grain , Blue Seal Grain , Dover Saddlery , SmartPak , Shain's of Maine , SunSet Flowerland , Total Equestrian , and so many more.